The Ottawa Chapter will hold a Connections Café event on Wednesday, May 8, at Algonquin College from 6 to 9 p.m. The event includes dinner and provides participants with networking opportunities. Sponsors will also be promoting their businesses and services through tabletop promotions. The Saskatoon Chapter is hosting a lunch meeting with a presentation on building information modelling (BIM). It will take place at the Saskatoon Radisson Hotel from 11:45 a.m. to 1 p.m. on Tuesday, January 29. 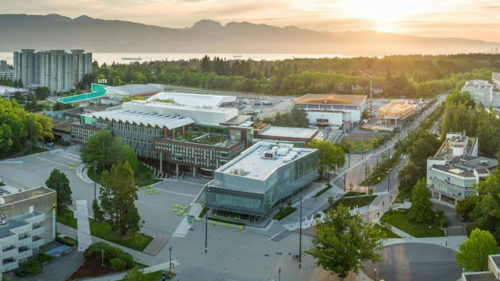 Hotson Architecture and Ryder Architecture in association have been selected to design a new student residence building on Student Union Boulevard at the University of British Columbia (UBC) Point Grey campus, Vancouver. The Canada Building Information Modelling (BIM) Council (CanBIM) held a Regional Session at the Metro Toronto Convention Centre in early October, featuring events such as panels, project site tours, and awards ceremonies. The Canadian architecture, engineering, construction, owner, and operator (AECOO) community is ripe for change. 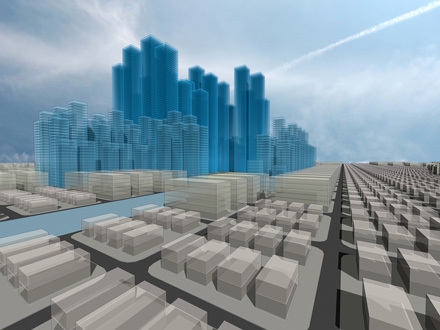 Building information modelling (BIM) provides a framework to prompt and guide this transformation. 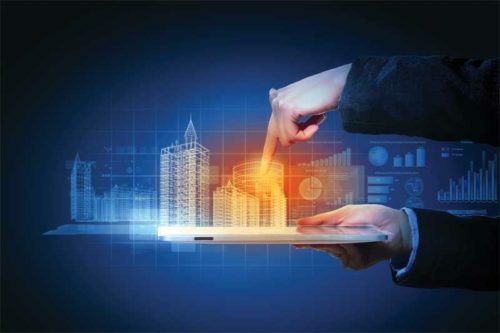 Many countries around the globe have put forth BIM mandates to support the collaborative process’ deployment—the goal is to improve the performance and value generated by their respective design, construction, and asset management sectors. 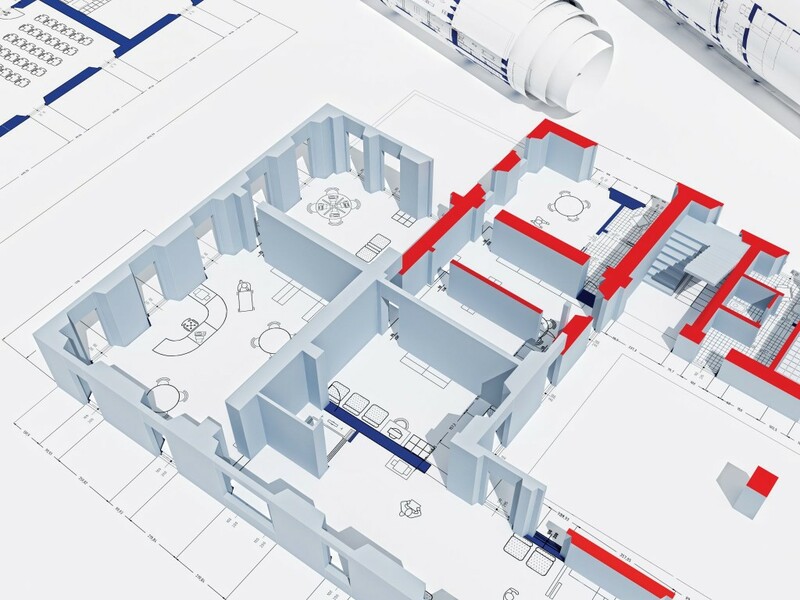 Construction surveys are suggesting building information modelling (BIM) is experiencing strong, continuing growth in use by stakeholders throughout the industry. This means BIM is being employed by more practitioners to document greater project scopes for increasingly diverse purposes over extended project phases. 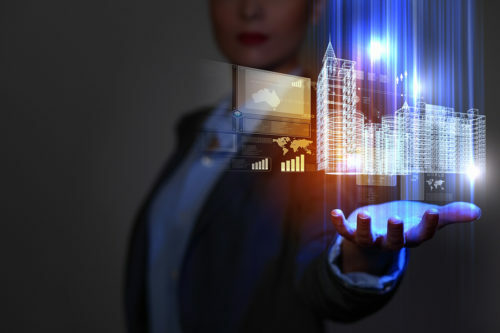 A one-day event that explores how building information modelling (BIM) is used around the world will be hosted in Toronto by the Institute for BIM in Canada (IBC) and its constituent organizations, as well as buildingSMART Canada.